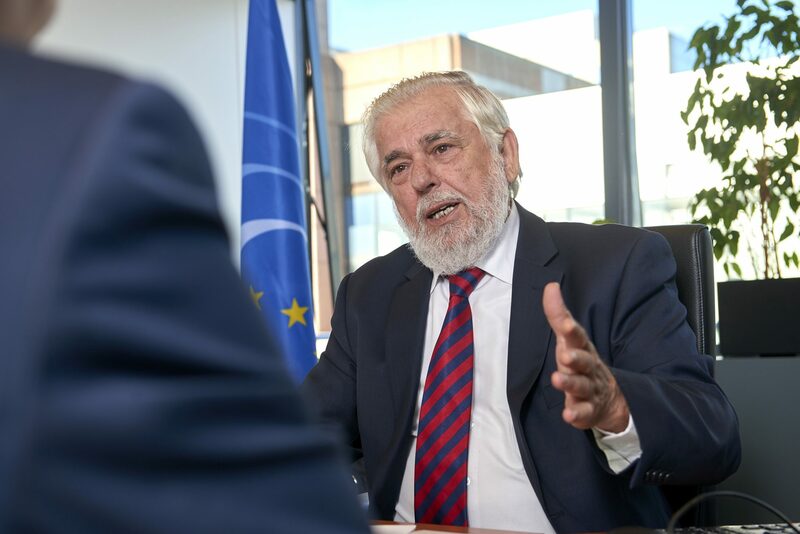 As part of our Monday Talks series, we have interviewed Georges Dassis, President of European Economic and Social Committee (EESC) to discuss the impact of Brexit on Europe and more importantly on European business. 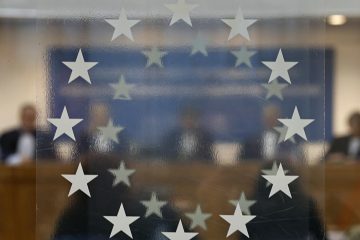 Vocal Europe: Which of the following scenarios would be most beneficial for the EU-UK political and economic relations: Agreement on European Economic Area; Swiss-style bilateral accords governing access to the Single market sector by sector; Customs Union; Free Trade Agreement; or simply a relationship based on WTO rules? Which one do you think that would be negotiated? Georges Dassis: At present, I think that hoping for something or trying to guess what will happen would be rather futile. 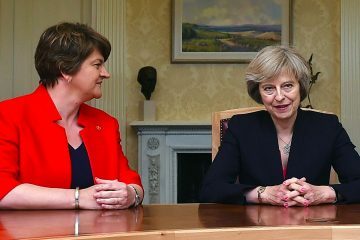 The important thing is for the British government to begin the negotiation process so that we learn what their demands are. 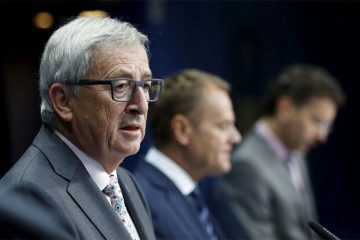 One thing is certain: should the UK wish to continue benefitting from access to the single market of the European Union, while not being part of it, then the EU would have to ask the UK to respect conditions implied by the adopted formula and contribute equitably to whatever system the UK chooses to subscribe to. Access to the single market, for example, implies respect for the four fundamental freedoms that underpin it. Moreover, as I have said before: whatever the system adopted, the EU must stop tolerating individual exemption schemes. The Union should never find itself undermined by particular requirements by a Member State. A fortiori, it should also not be hampered in any way by a third State. Furthermore, it is important that negotiations on the EU side be really conducted by the Commission. Our committee has asked to be consulted in this respect to ensure that the views of European civil society are voiced. Vocal Europe: Which areas of employment law would be most affected and likely to be reviewed once the Brexit completed? Georges Dassis: EU legislation in the area of employment is limited to certain topics, including health and safety at work, social security or the freedom of movement and settlement of workers. Labour law substantially remains a prerogative of Member States. That said, I am a trade unionist and I retain my identity after my election as President of the Economic and Social Committee following three consecutive terms as President of the EESC Workers’ Group. The geographical scope of the European Trade Union Confederation extends beyond EU countries. No matter what happens to labour law in the UK, I will stand by my friends in British trade unions in defending the interests of workers. I hope, especially, that the British government, whichever it is, will respect social dialogue attributing the importance it deserves for equity, industrial efficiency and social peace in a democratic society. Many of my trade union friends have worked to keep the UK in the EU because therein they saw the interest of workers. And they were right. What revolts me deeply, however, is that the “brexit” campaign, deploying outrageous lies and false promises followed by a cascade of shameful resignations, has managed to fool many voters, particularly the most vulnerable sections of the population, into believing that the European Union was to blame about social problems in the UK. Historically, the truth is that the exact opposite has occurred: British leaders have consistently slowed or blocked the thrust for social progress in the EU, which obviously would have benefited British workers together with workers in Member States. I am appalled to see that social deprivation and unemployment are used as arguments to undermine the European Union because it is precisely the Union that can drive social achievements of historical importance––in the fight against poverty, for example. Had British leaders championed social progress, instead of trying to curb it, they would not need to organise a referendum––even less lose it: they would be considered as benefactors of the British people and of others as well. 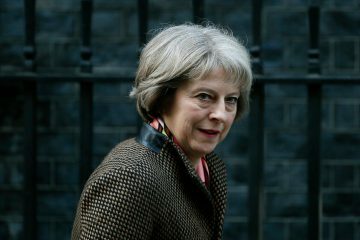 Vocal Europe: The UK’s minister responsible for exiting the Europe Union, David Davis, has recently declared the government could set a retrospective cut-off date for permitting EU nationals to remain in the UK once the country would leave the EU. How would you see such a measure, from the perspective of EU nationals working in the UK? Georges Dassis: Considering this idea from a mainly ethical viewpoint, I find it morally flawed. Moreover, it would trigger some form of similar response by other States vis-à-vis British people, which I find equally objectionable. In an ideal world, living conditions, conditions of work, wages etc. everywhere should be more or less comparable and regulated by legislation, which, in fact, would serve to validate agreements between social partners at the international, national, regional, sectoral or company levels. European treaties provide for this procedure; it is a shame that we have not used it more often in the past for it is something that could reassure citizens. Notwithstanding great regional disparities, the solution is that all workers, regardless of their origins and their actual location, are subject to exactly the same local and sectoral system in any workplace just like their fellow workers. That does not prevent simultaneous efforts to harmonise all this. As I like to emphasise, harmonisation should always point “upwards” and never imply social regression. 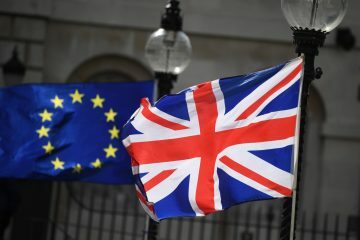 Vocal Europe: Recently, a ratings agency identified as Brexit’s major risk for European project not the weakening of the economy, but the political contagion across the EU, triggered by the strengthening of nationalistic and protectionist movements across Europe. 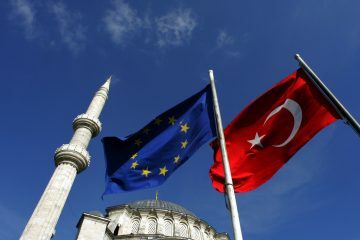 In your opinion, which would be the immediate measures the EU should take in order to prevent such contagion? And the long-term measures? Meeting with the commissioner Timmermans last week to hand in the contribution of our Committee to the Commission’s working program, I had the opportunity to discuss an idea that can help change the perception people have of the European project. This idea underpins the “Call of May 9th”, which I signed with other European personalities emphasising, among other things, the need to extend the “Erasmus” program to youth in secondary education and to vocational training as well. This is an excellent way to counter xenophobia; people can see things concretely because it is their child that travels. We, civil society organizations, have a wealth of similar ideas. For example, I think that there exists a way to agree on setting minimum income schemes for the poor under the European banner by establishing a European fund. Owing to regional divergences, the minimum income will obviously differ between States; nonetheless, we could agree on a common way of calculation, based on the economic situation of each State or region. 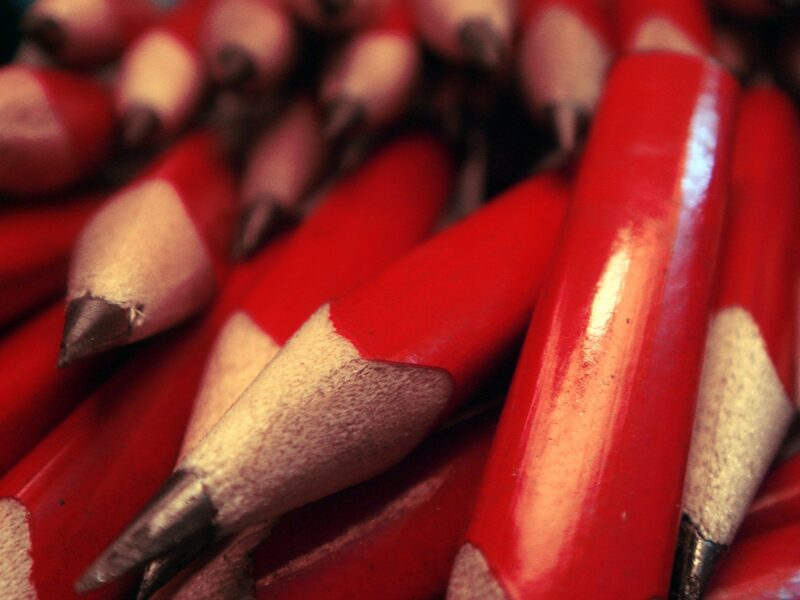 There are ways to change the discourse and even swiftly adopt measures. Most likely, there will be a move in practice bringing together a small number of States determined to do something concrete in the hope that others will follow as soon as possible and prepared not to shed tears in case some States choose the UK way rather than join in––sad as that may be. However, there is an urgency to avoid any blunder which could present what has happened in the UK as a good solution for others and to take care that delays in the proceedings are not experienced as an underhand collusion between a national “political class” and “Eurocrats”. Vocal Europe: Could Brexit act as a catalyst to change the current EU institutional architecture and speed up the European integration? GD: Possibly, the economic impact of the referendum, the exposure of a deep fracture within UK society, including between regions, and even the fear caused by the outcome of the referendum can by reaction generate a positive impact for the EU. That said, we should not promote the European Union by arguing that quitting is a mistake. We must promote the Union by ensuring that people have tangible reasons to see the benefit of this project. Needless to say, I have long defended this position. I would much prefer such awareness to precede and render useless the referendum rather than see it finally emerge because of the “catalyst” effect of “brexit”. He is the current President of the European Economic and Social Committee (EESC).